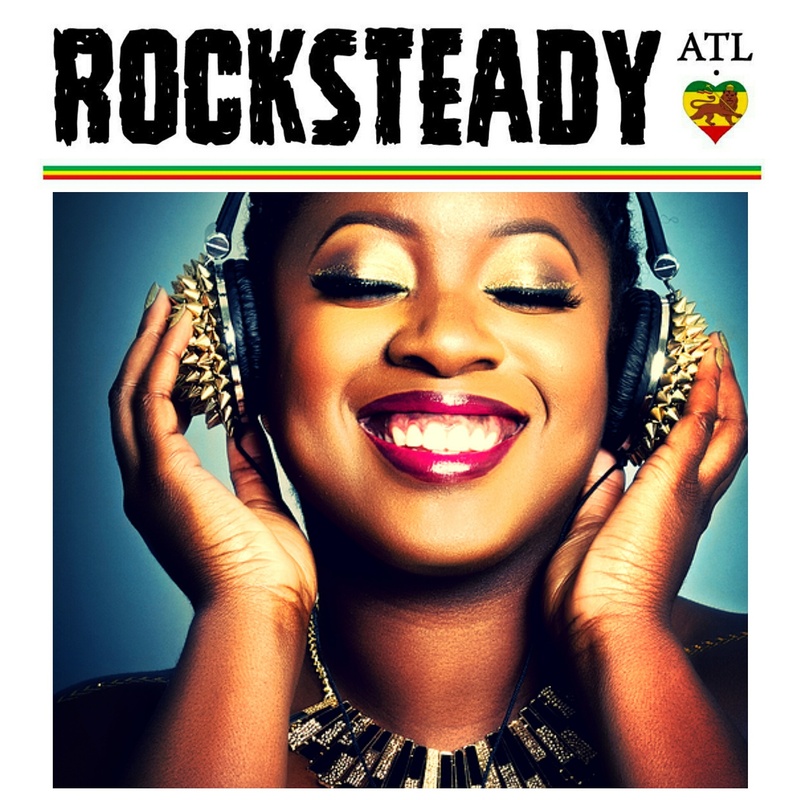 The return of DJ Empress Rah to Rocksteady ATL with Highlanda Sound and DJ Passport at Studio No. 7 (393 Marietta St. Atlanta, GA) for New Year’s Day. Doors open 9pm until. $5 Cover.